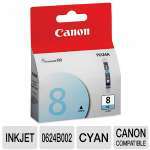 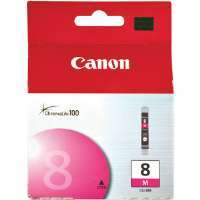 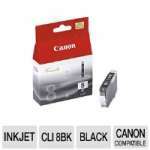 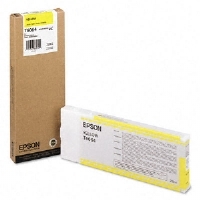 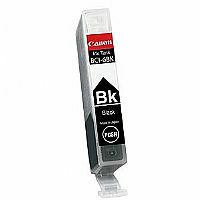 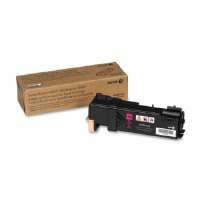 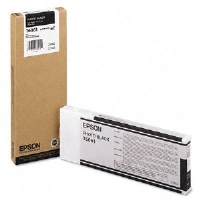 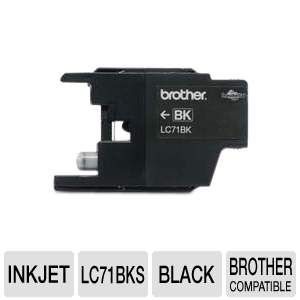 Replace your Brother LC71BKS Black Ink Cartridge and get back to printing outstanding paper images and studio-quality photos on unique media. 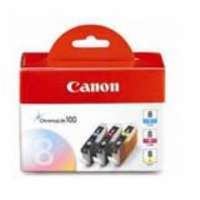 Printing your photos, documents and other images provides you with a low-maintenance, highly efficient independent option for printing. 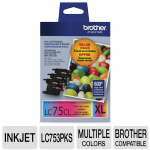 With a Brother LC71BKS Black Ink Cartridge, deliver picture perfect images for you and your loved ones with confidence; get your replacement Brother LC71BKS Black Ink Cartridge today!